A technology innovator takes aim at the financial world. 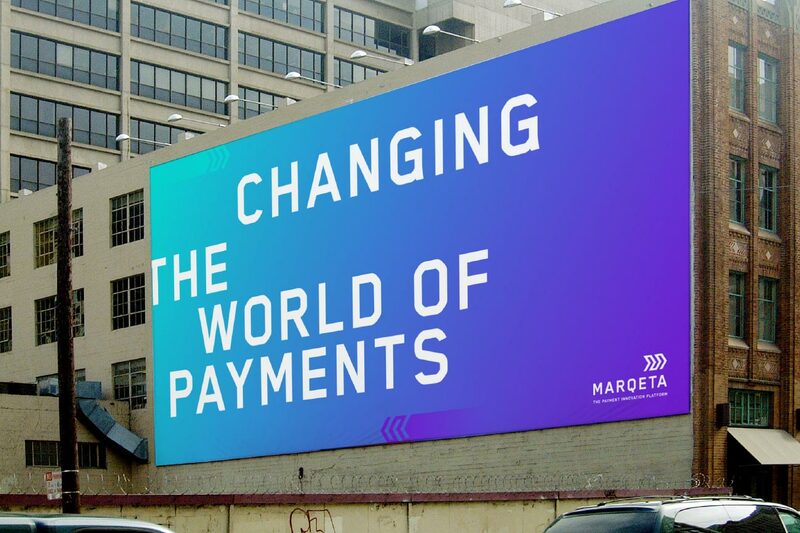 The payment industry is like the Wild West. 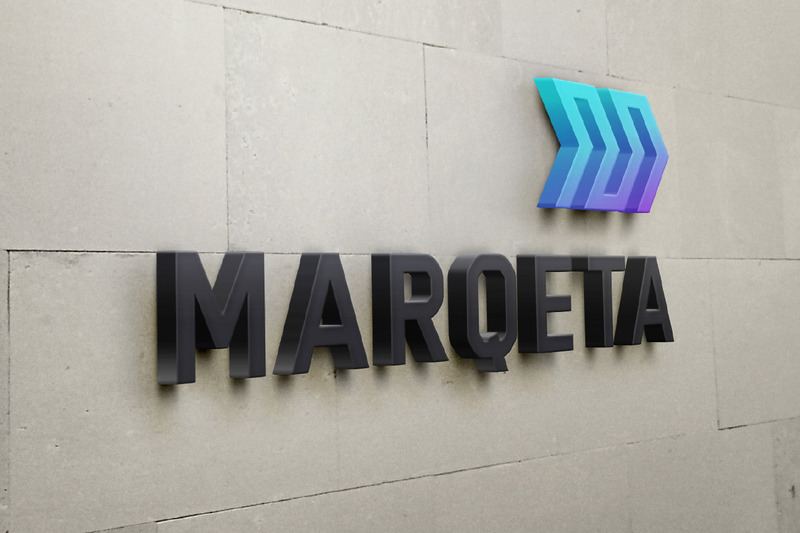 And Marqeta was stuck at a crossroads. 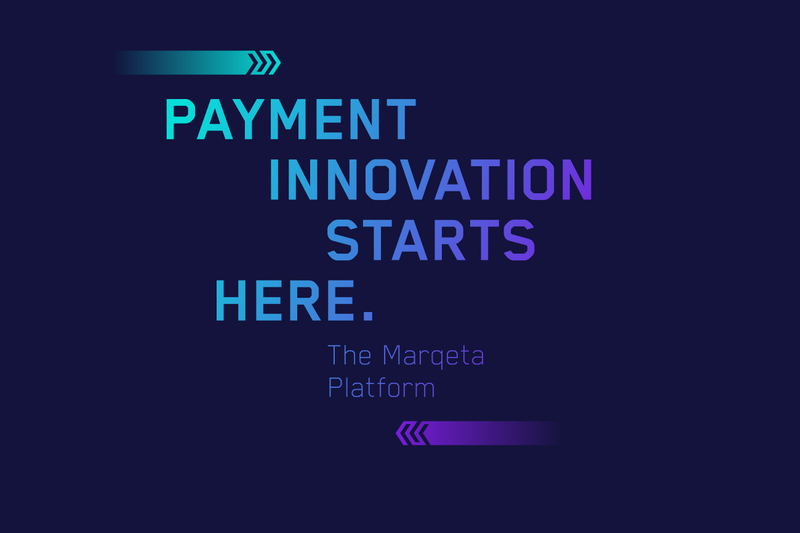 Marqeta is a B2B payment technology company focused on digital payment solutions in a crowded, noisy, undifferentiated, complex and inelegant industry. 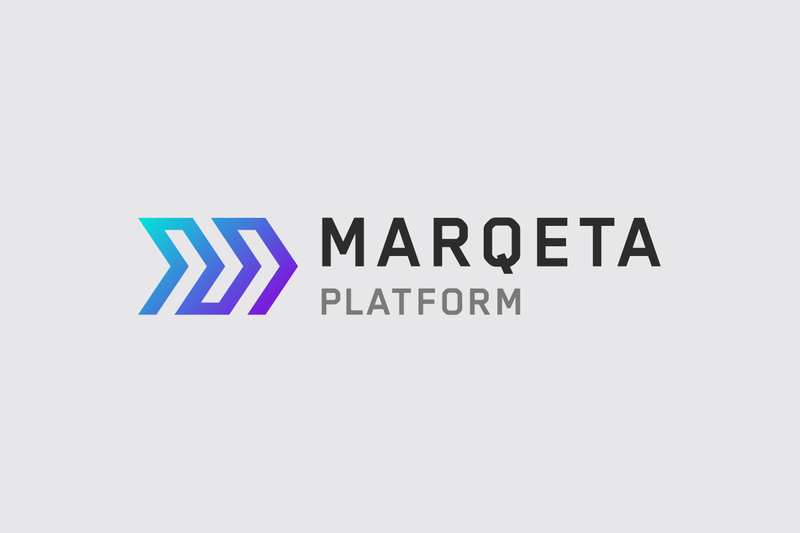 Sandwiched between disruptive tech start-ups and colossal financial services brands, Marqeta needed to establish their own position serving both sides. A classic issue for companies in complex ecosystems. 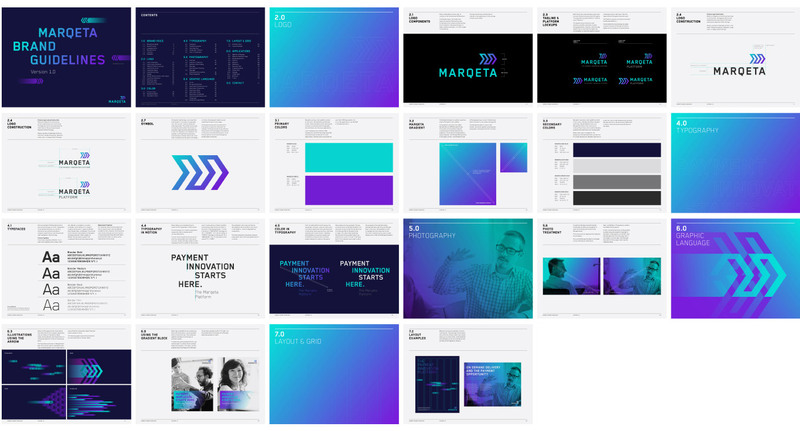 When they came to Emotive Brand, the number one problem for Marqeta was to clearly define the brand’s position and make it stand for something distinctive and meaningful. 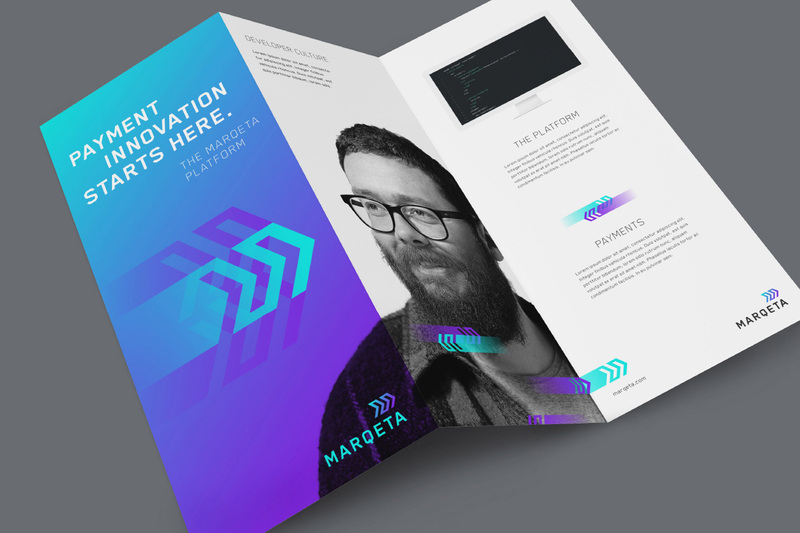 Working through a rigorous program of research, interviews, workshops and foundational writing, we defined a space that Marqeta could own. The innovation space. 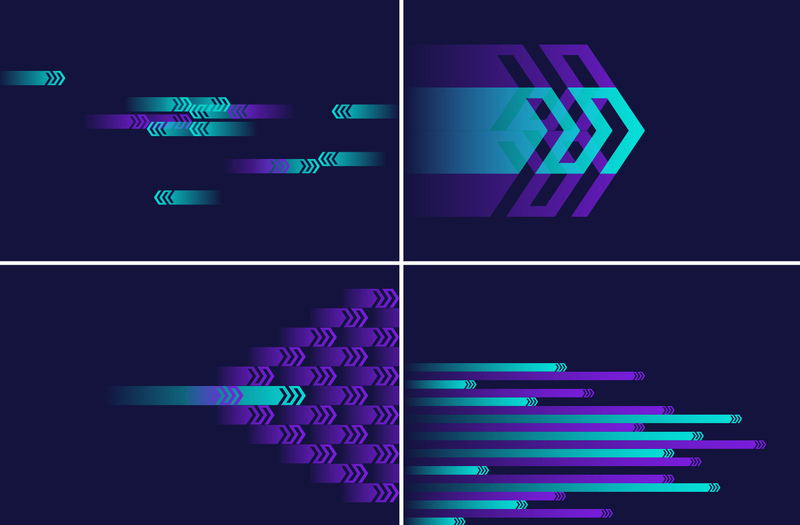 Streamline brand architecture to maintain momentum. 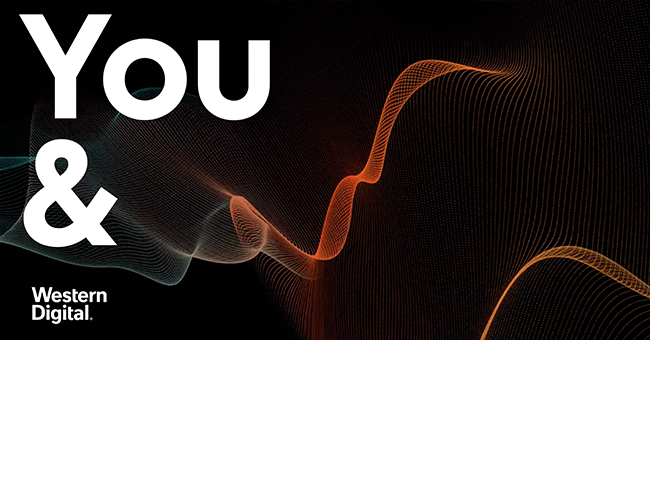 A brand in a fast-moving category sometimes has to take a moment to rethink things. Especially when companies merge, new products add complexity to your offering, or you enter a new market. The solution can be a streamlined brand architecture and updated positioning to clarify the brand story and regain your speed. Remember why the brand matters. Always. Knowing why a brand really matters strengthens the brand story and provides clarity for all. So it’s vital to maintain the emotional brand connections with every audience, in every communication or interaction. Don’t lose sight of the emotive strength of your brand, no matter what environment it’s in. Don’t be afraid to set your sights high. 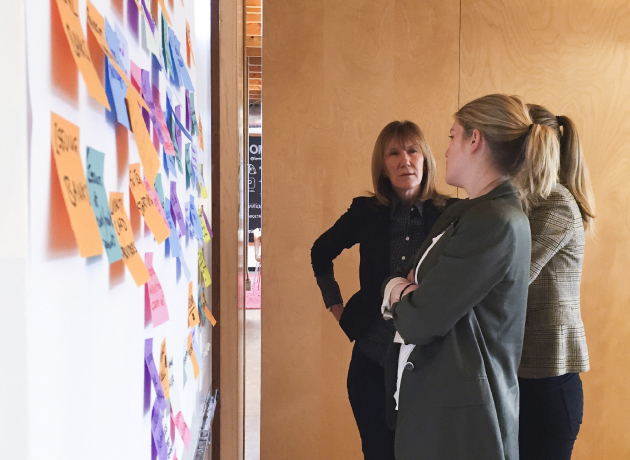 A purpose-led brand inspires feelings and actions. It motivates people to think and behave in new ways. So when we develop a brand promise and brand behaviors, we’re not afraid to set the bar high. 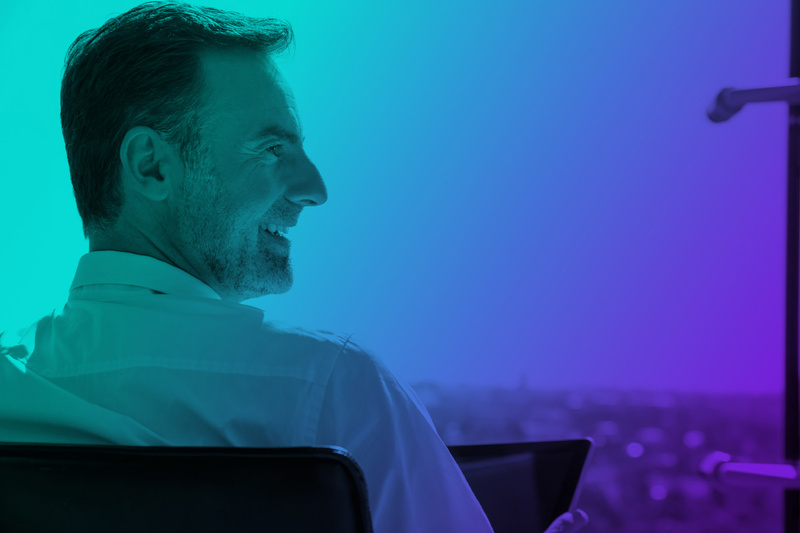 Inspired employees make customers take notice, and make the brand proud. 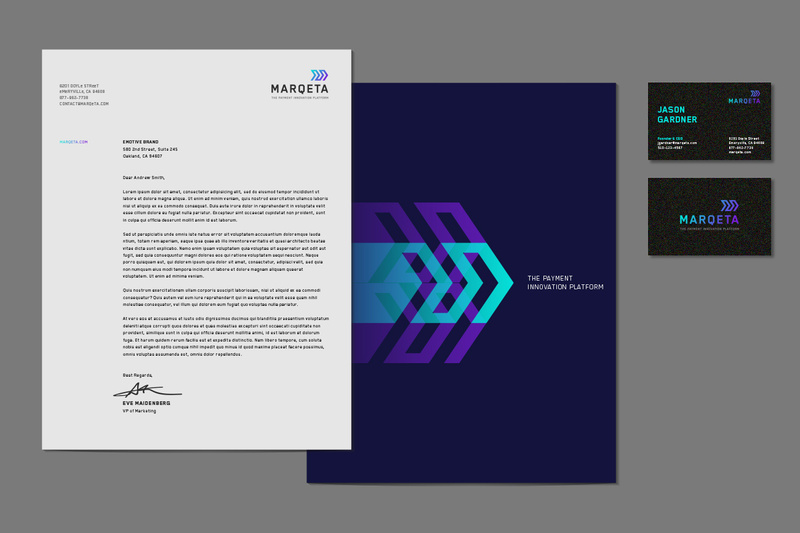 Emotive Brand provided Marqeta with a complete brand strategy. 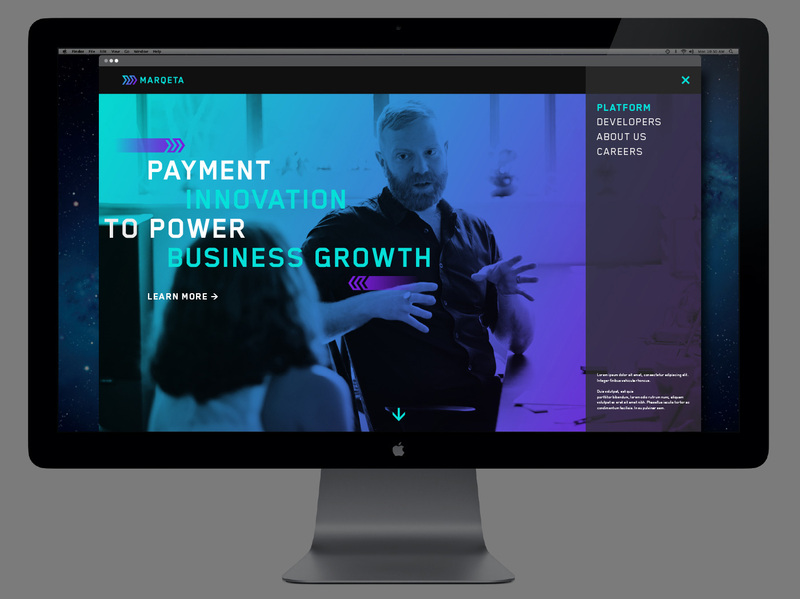 A new tagline and visual identity derived from the strategy were rolled out across all brand touchpoints. 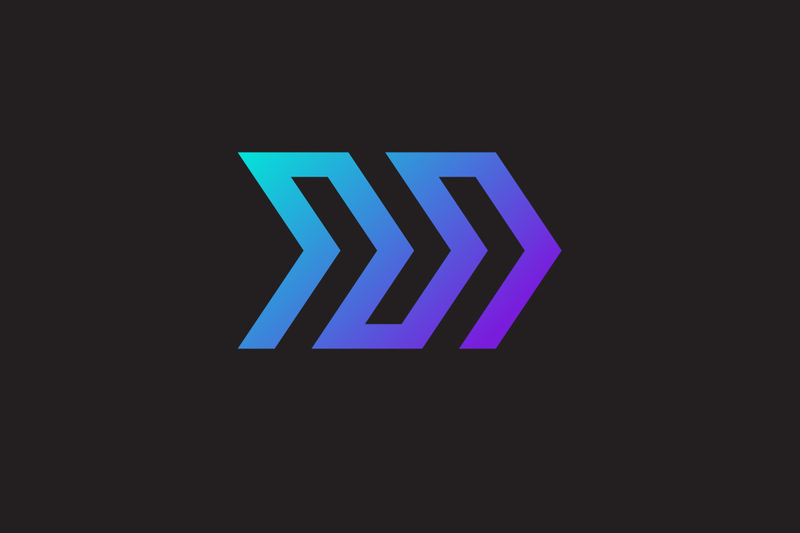 It’s an “M” that’s in motion, always moving forward. It’s a symbol of innovation. It points the way to the future of commerce. It’s fast. It’s powered by people and ideas. It always seems to take one company, one team of people that’s ahead of the curve to crack the ice and show the way. Put the executive team to work. We don’t call them workshops for nothing. 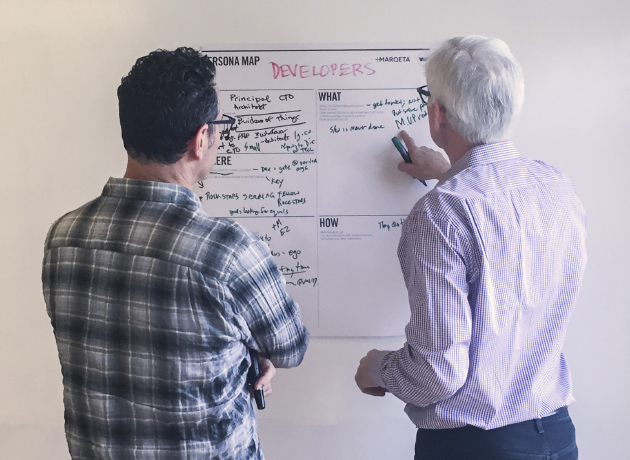 We dug deep with Marqeta leaders to identify and prioritize core ideas. While we did have fun, it was hard work. The team was impressed by the honesty and unanimity that we achieved as we all worked toward the same goals. Empathize to connect with your audience. We like to think we’re pretty good at communicating with people. The key is knowing what makes them tick. So we invested in profiling the people Marqeta wanted to influence and created accurate persona maps. It’s easier to hit a target when you know what you’re aiming at. Be direct. Make every word count. 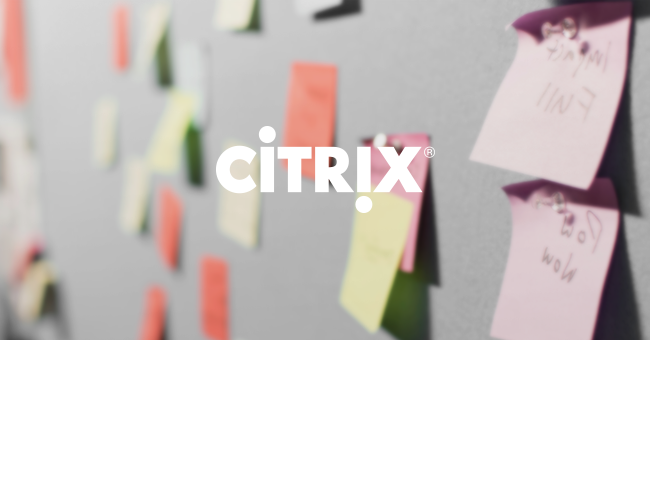 In a congested category, it’s important to be crystal clear about the company’s role in the ecosystem. 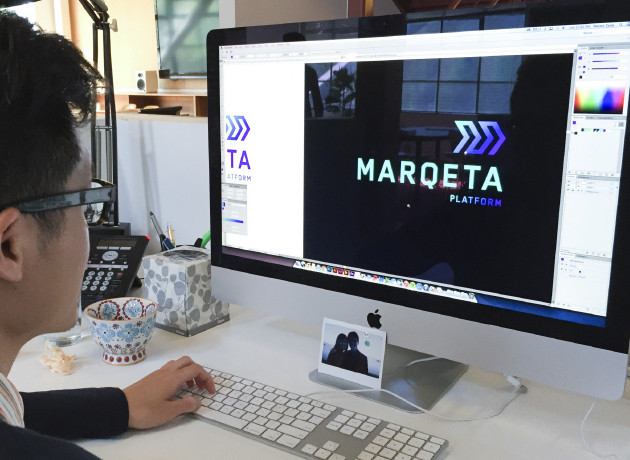 Our brand strategy for Marqeta explicitly stated what the company does – for all to see. In order to stand out in a crowd, the first step is clarity. Identify opportunities in complex value chains. B2B brands lead complicated lives. 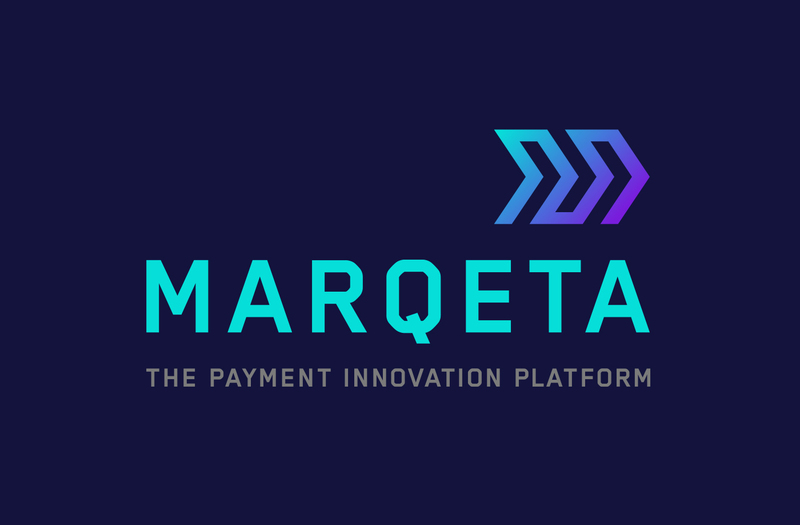 For example, Marqeta serves two disparate worlds: disruptive start-up developers and established global financial institutions. 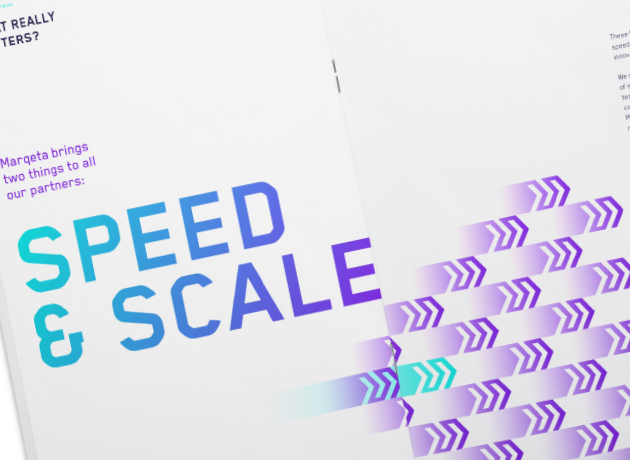 We developed a brand strategy around innovation, speed and scale, which appeals to the entire value chain.